The exact origins of the Mayas remain unknown. What is known about them is that they dedicated an immense amount of time to erecting giant monuments of stone, in the form of temples, pyramids and palaces. The Mayans’ extraordinary architectural and cultural accomplishments rival those of the world’s other great civilizations, and Mayan history is inseparable from that of the New World. They had a precise calendar and written language, plotted the movements of the planets, and mastered pottery and weaving. 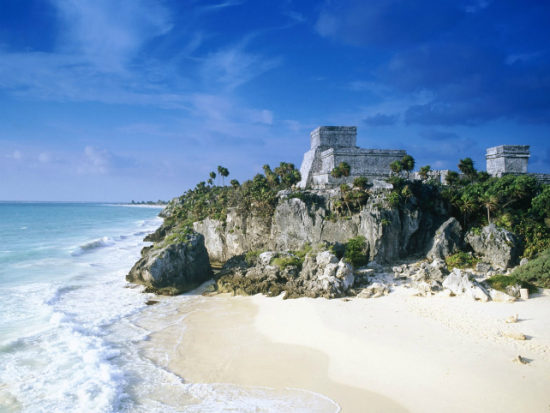 Our cultural and archaeological odyssey will take us to the finest Mayan ruins along the Yucatan. Their civilization existed for hundreds of years, from around 100 A.D. until the arrival of the Spaniards, and seems to have been devoted for the most part to the building of strange architectural forms whose function appears to have been ceremonial, and developed a sophisticated hieroglyphic script. Their art was no less highly developed, and remains most clearly preserved in the carvings on their altars and the stelae (historical monuments), which they fashioned out of limestone every twenty years. 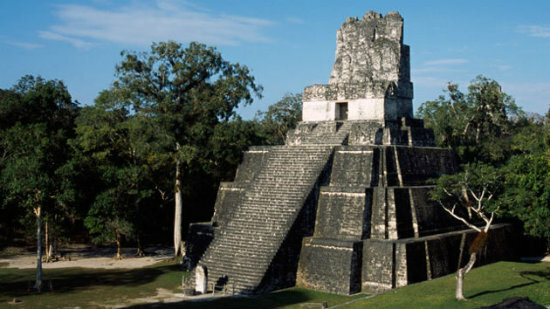 The Mayan civilization appears to have had its first home in Guatemala, where there are more than 1,000 classified Mayan sites. 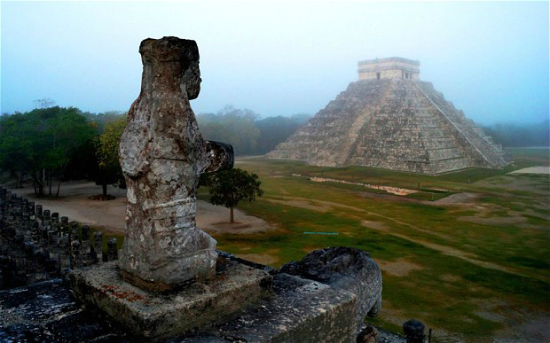 The classical period of the Mayan Empire came to an end in about 900 A.D., when many of the cities in Guatemala were abandoned, and there was a migration towards Mexico and the Yucatan peninsula. The landscapes of this region are extremely varied and frequently very beautiful. The highlands are sunny, warm by day but pleasantly cool and invigorating at night. 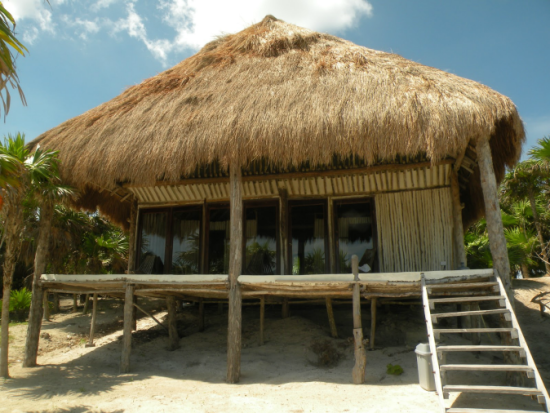 Most of the Yucatan peninsula is low-lying, tangled scrub in the north, dense jungle in the wetter south. 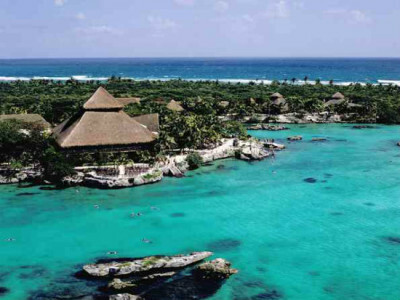 This is the area where the famous Mayan sites are found. 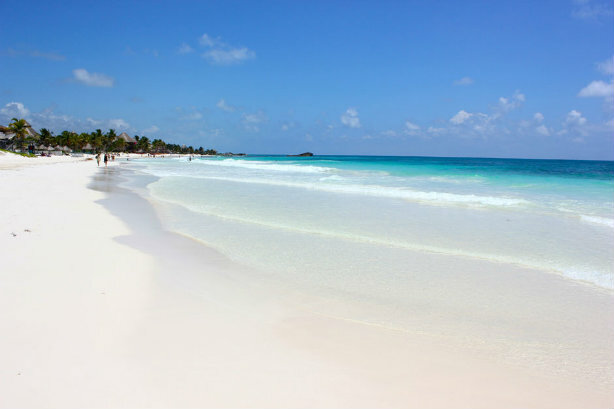 The coast of the Yucatan has some fine beaches, and the heat here is tempered by the winds of the Caribbean.